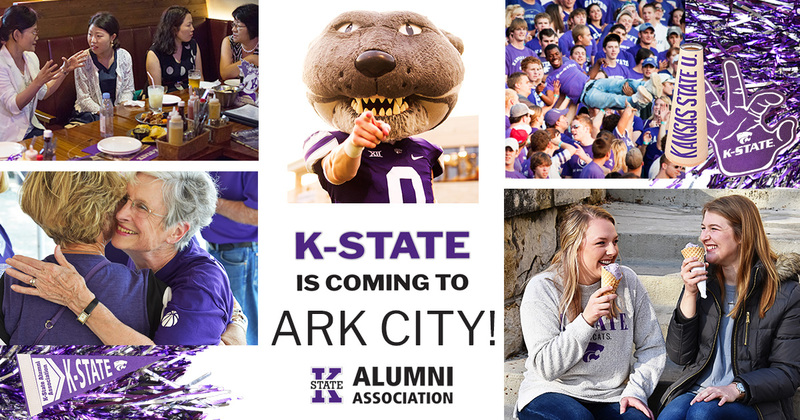 All K-State alumni and friends are invited to K-State Family Fun Day as part of the 2019 Catbacker Tour. Games, inflatables and more will be available to celebrate K-State purple pride! All kids in attendance will receive a clear drawstring bag full of goodies. Unique athletic auction items will be available only at this event. Registration is due by May 23. Guests are also invited to the Bill Taylor Memorial Golf Scramble on June 1.